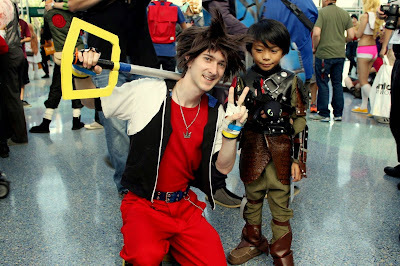 Anime Expo is the largest Anime and Manga convention in the North America that saw an unprecedented 30% increase in attendance from the previous year. 2014 welcomed over 80,000 unique attendees and over 220,000 overall attendance for the four-day event that is currently held at the Los Angeles Convention Center. 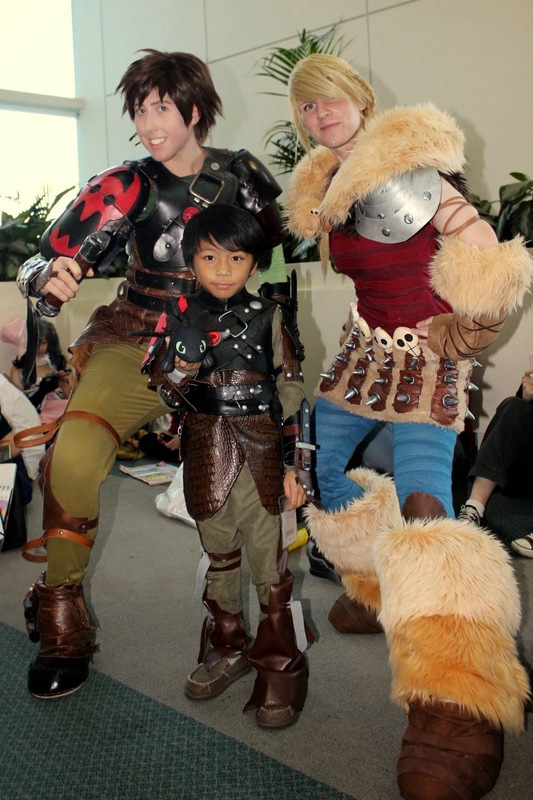 The growth has allowed the organizers to offer many exciting content and panels for attendees to experience. 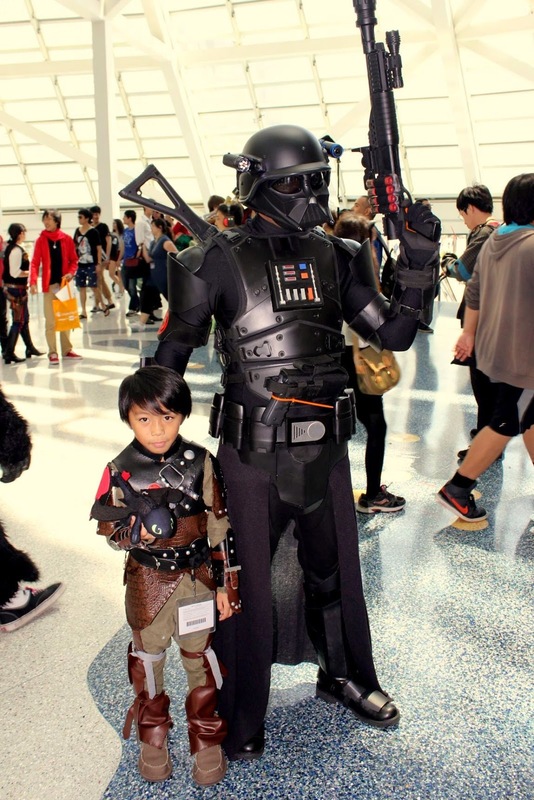 Saturday was at its busiest as all walks of life gathered and packed the 720,000 square foot venue. With so many bodies in one location, the on-site media registration line moved along quite well. The helpful, friendly, and courteous staff provided our team with quick registrations and a very memorable conversation. Staff member, Coleman, promptly filled out the paperwork and handed our badges with a smile throughout the whole process. Thank you! 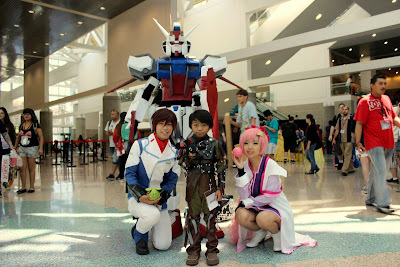 Once on the lobby area, it was a sight that is just as colorful as any anime show. 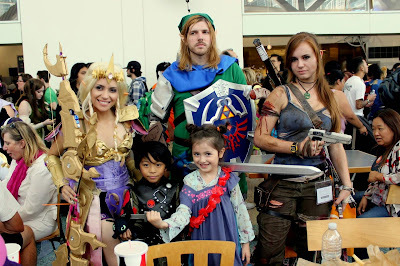 Cosplayers definitely put on their game faces and showcased their talent and art with their amazing costumes. 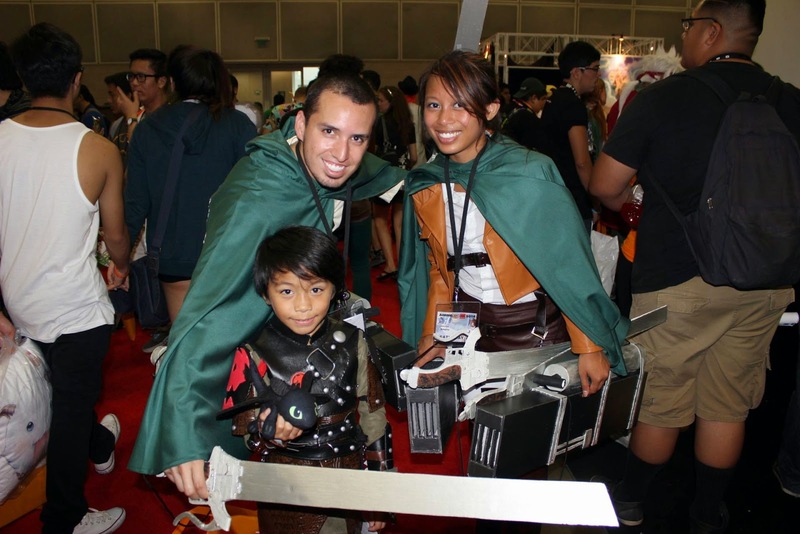 Some decided to come to AX as a group as a large gathering of Survey Corps from Attack on Titan dominated the floor. Some went solo but their costumes were just as big as any group. Flashes from attendees' phones and cameras drowned every angle of the convention as each click of the shutter went straight to their social media outlets. 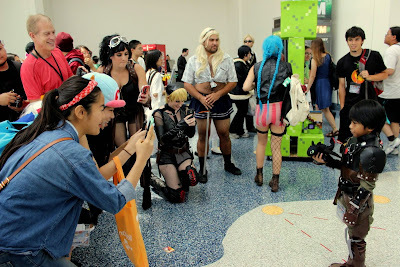 Twitter, Instagram, and Facebook were all working overtime trying to keep up with all the exciting events of Anime Expo. The showfloor was just as exciting as the lobby area. 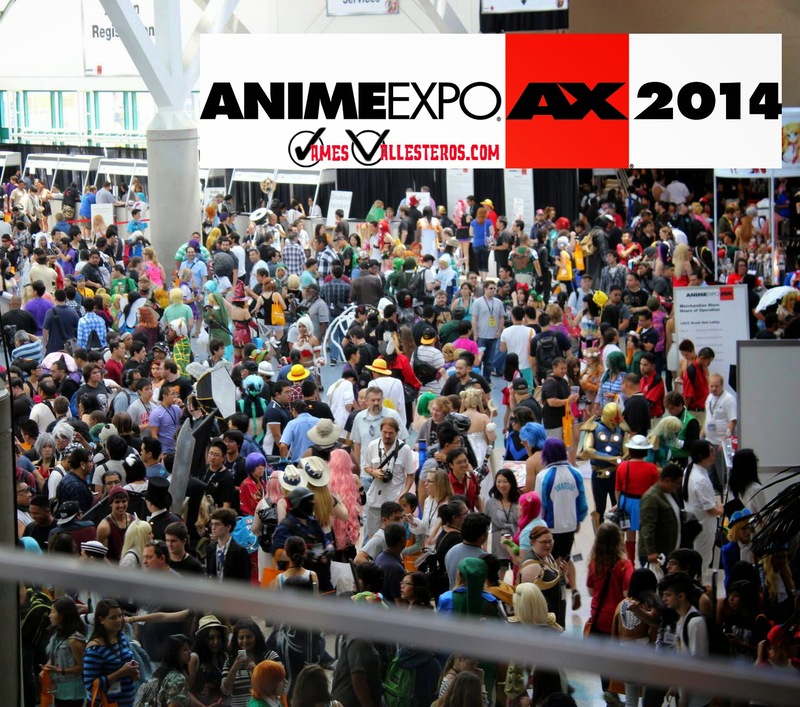 All the major exhibitors such as Crunchy Roll, Funimation and others provided all the latest content and one-of-a-kind experiences. 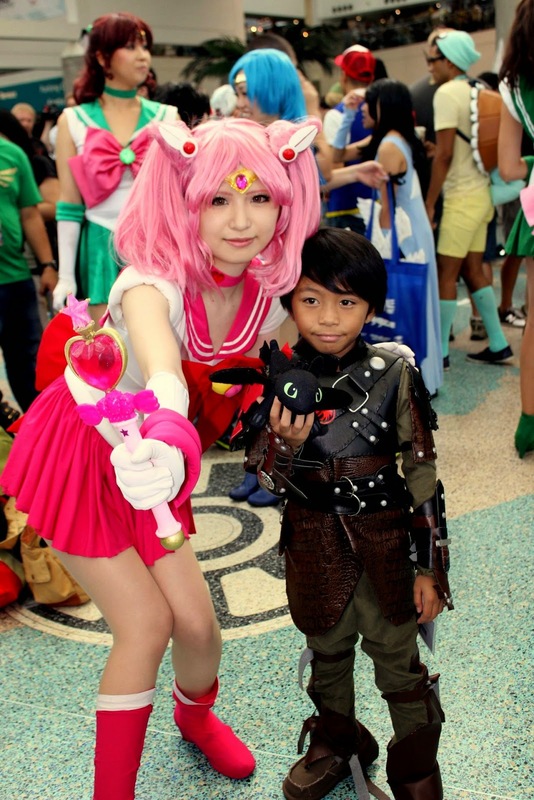 Vendors brought all their goodies from the world of anime and manga and provided a shopping experience that can only be found in Anime Expo. If you were looking for Pokemon, Sailor Moon, Attack on Titan etc merchandise, you were sure to find it on the showfloor. The reception and general vibe of the show, attendees, vendors, artists, and exhibitors were all positive. Staff members on the convention floor were very helpful and showed courtesy to ensure all attendees were having a fun and exciting time. 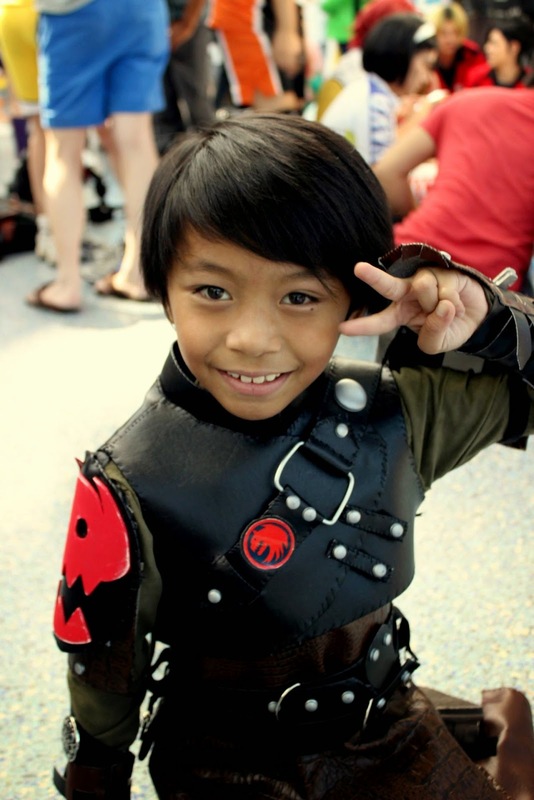 The cosplay scene is unlike any other convention. 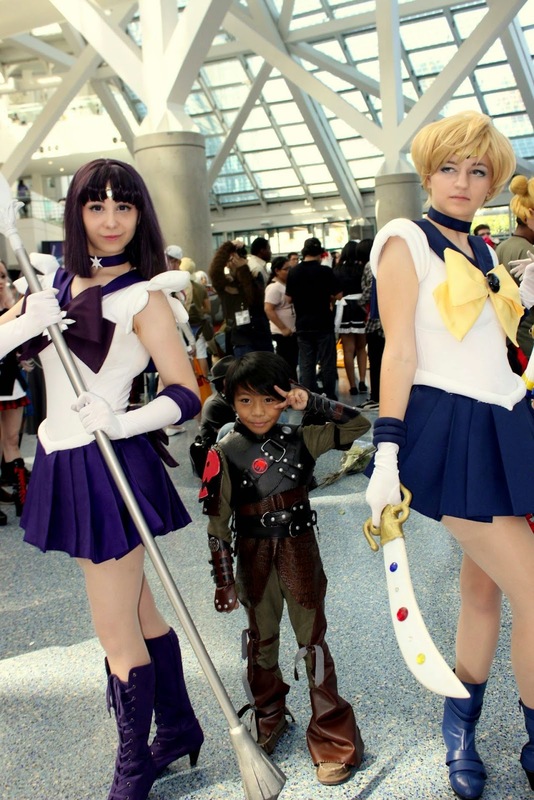 Each photo-op was respectfully taken and it was another aspect of the show that brought uniqueness and fun at the same time. 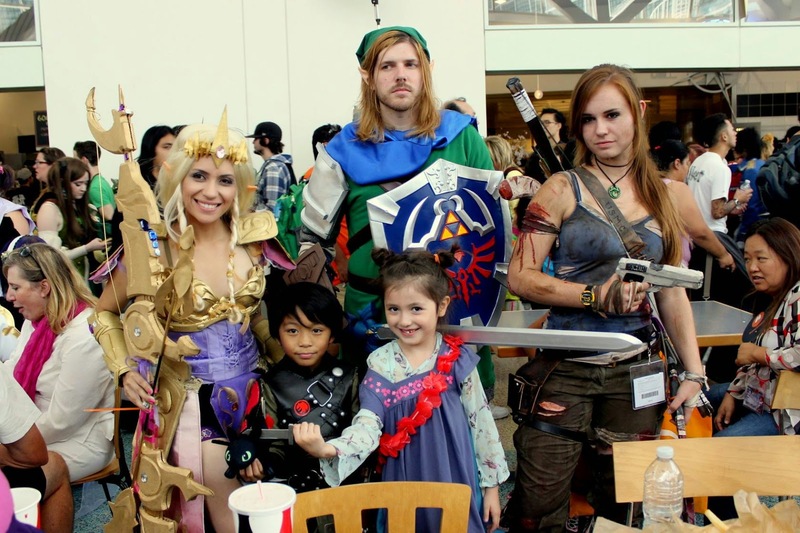 The Masquerade that took place on Saturday provided top-notch entertainment from amateur and professional cosplayers. 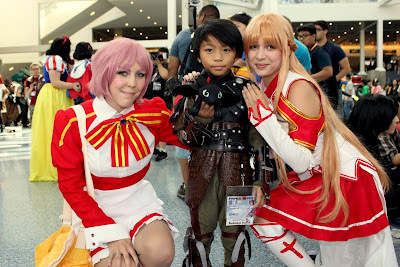 The 23rd year of Anime Expo was definitely a fun and exciting event. The incline in attendance shows that it is a force to be reckon with and the event organizers have been working really hard to provide a show that will resonate with people for years to come. If you are a fan of anime and manga, Anime Expo is where you will satisfy your cravings. Even if you are not, it is worth to check out and it's guaranteed you'll walk out a fan.